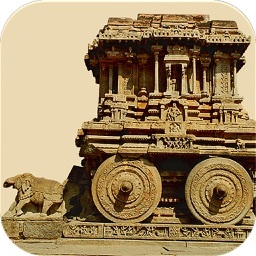 Alluring Ajanta by Reality Premedia Services Pvt. 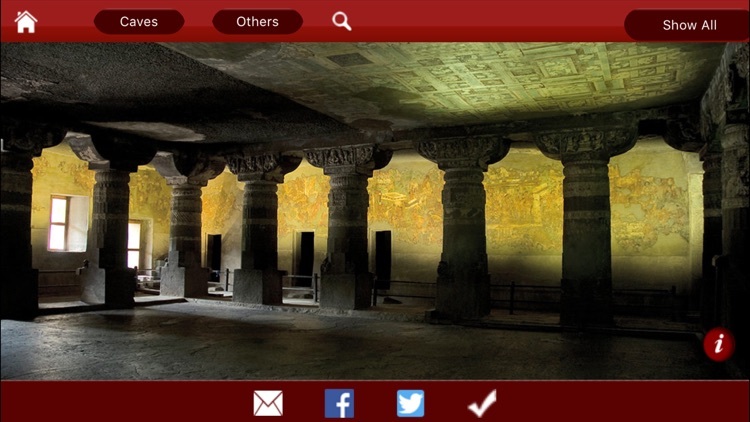 Ltd.
Ajanta Caves are located just 105 kms from Aurangabad in Maharashtra and are a world heritage site since 1983. 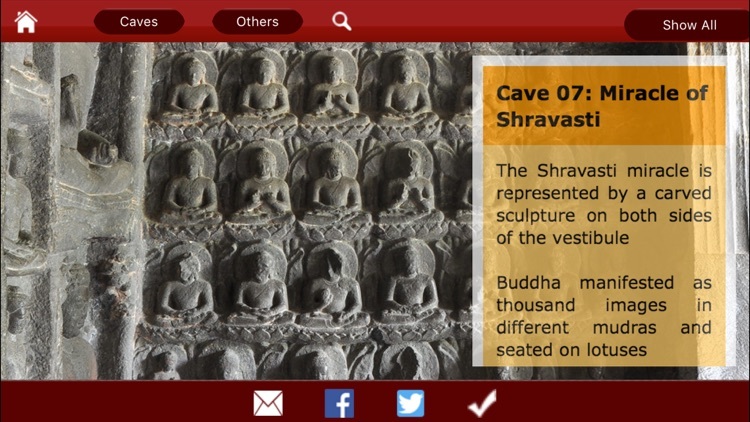 This collection of 30 rock cut Buddhist caves were discovered in 1819. 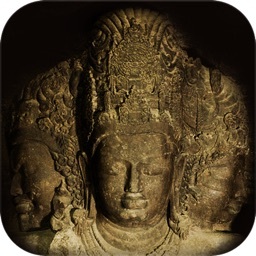 This app is a collection of 180+ photographs that will take through every every cave in Ajanta so you can enjoy the exquisite paintings, intricate sculptures, information and stories behind each cave. 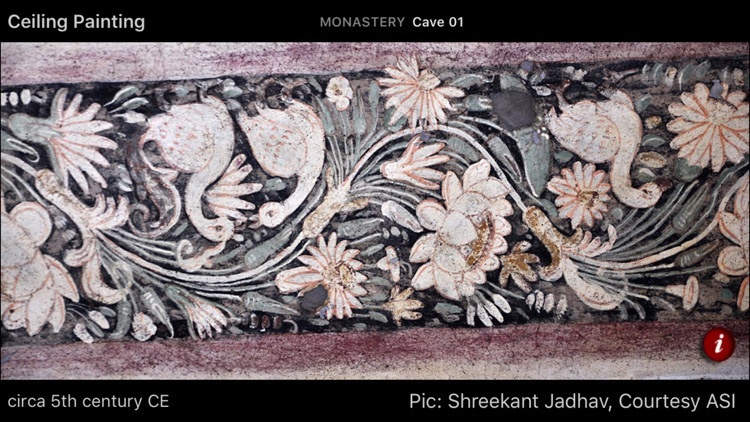 Photographer and archaeologist Dr Shreekant Jadhav has visited and photographed Ajanta regularly since 1974 and has provided the information and photos to make this a truly unique and highly informative collection. 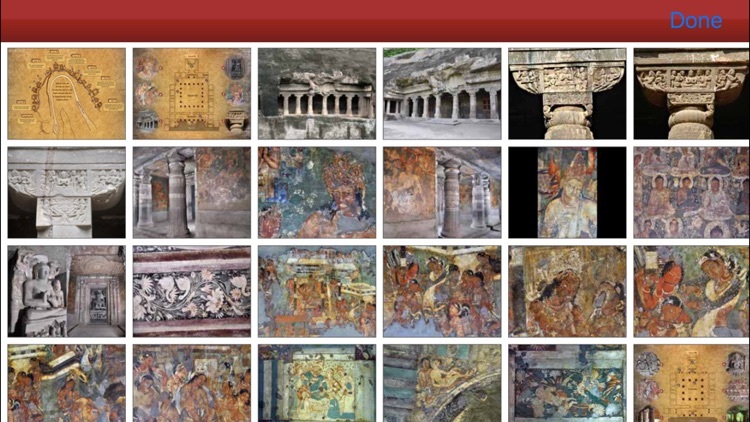 Detailed information is provided about every image. 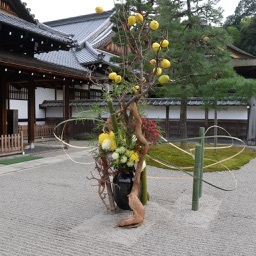 You can also share your favorite photos with your friends via email and social networks. 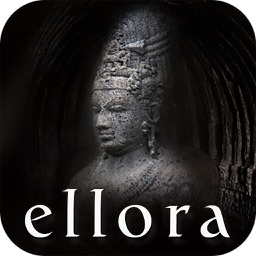 This is a great guide if you're planning a visit to this world heritage site, finding out about the progression of Buddhism, Indian art and sculpture and also for those who love to find out about exciting places across the world.